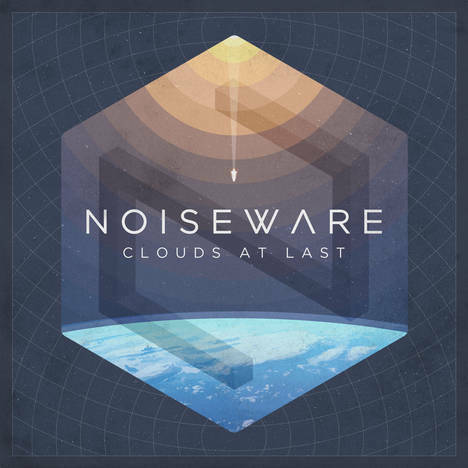 Clouds At Last | Noiseware | OK Listen! Noiseware is a band from Pune, India, formed in 2009. It consists of Adhiraj Singh (guitars), Aman Virdi (vocals), Aniket Patni (guitars), Bob Alex (bass) and Gautam Deb (drums).